Ricardo has been appointed to provide specialist support for the introduction of a new driverless passenger bus system at Brussels Airport. The project commences this autumn with a pilot test programme. A joint team from Ricardo’s rail and automotive divisions will provide advice and technical support throughout the procurement process for both the bus fleet and for the central control centre, including assessment of the functional safety of the vehicles and management of the tendering process. 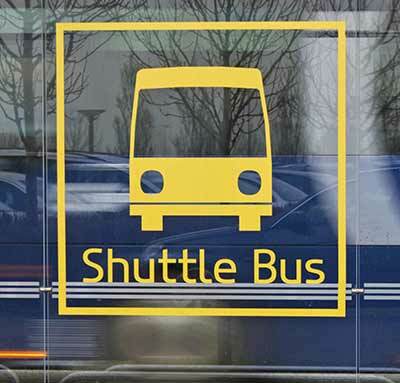 De Lijn, the Belgian public transport operator, is working in partnership with Brussels Airport Company to introduce a fleet of automated shuttle buses that can provide safe, reliable round-the-clock transfer services for passengers and airport staff. The buses, which are expected to enter into service in 2018, will operate between the car parks, terminals, cargo loading areas and office areas within the airport, providing a cost-effective and accessible “last-mile” journey for the airport’s 60,000 daily passengers and 20,000 staff. The project an example of the complementary technologies between rail and the automotive sector that Ricardo is now perfectly-positioned to exploit. Whilst its automotive teams possessed the required expertise of passenger vehicle operations, the addition of Ricardo Rail brings a deep knowledge of automated transport technologies to the project team, applying its experience from key technical roles on projects such as the Dubai Metro – which remains the world’s longest driverless railway.